Taking time for end of winter maintenance for your HVAC system before the cooling season hits gives you some important advantages. HVAC companies aren’t scrambling to help customers with their equipment and you won’t be rushed getting your system ready to start cooling. Devoting more time to cleaning and maintenance will help its performance and your summertime cooling bills. If it’s covered with dust, change it. The pollen season isn’t far off, and a new filter will trap more pollen, dust and other offending particulates. If you use inexpensive filters, spring is a good time to consider upgrading them to breathe easier throughout the summer and improve the performance of your cooling system. Denser filters trap smaller particles, which keeps them out of the air handler and the air you breathe. Clean components run more efficiently, which improves their durability and overall energy efficiency. Over winter, rain can splash dirt and sand on the condenser coils, which interferes with their ability to lose the heat the refrigerant collects from indoors. Gently hose them off and use a soft brush to loosen the dirt, if necessary. Rake away any dead vegetation from the condenser. It relies on free air flowing through it to cool most efficiently. When mowing, point the discharge chute away from the condenser to keep the coils cleaner throughout the cooling season. End of winter maintenance from a licensed HVAC pro will ready your cooling system for summer and boost heating performance in the event of any late season cold snaps. The technician will clean all components and adjust them, including the refrigerant level. Checking the level and adding more is something only a licensed HVAC technician can do. Too little or too much refrigerant will drive up cooling costs and could cause a breakdown. End of winter maintenance will give you the edge when temperatures soar. 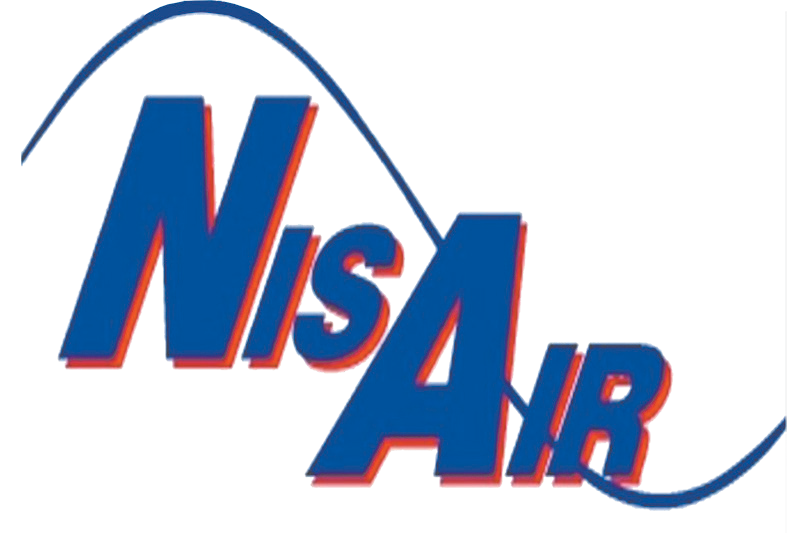 For more information about servicing and maintaining your system, contact NisAir Air Conditioning and Heating, providing HVAC services for Palm Beach, Martin and Indian River County homeowners.